Monday I showed you the picture of the product we’re making. 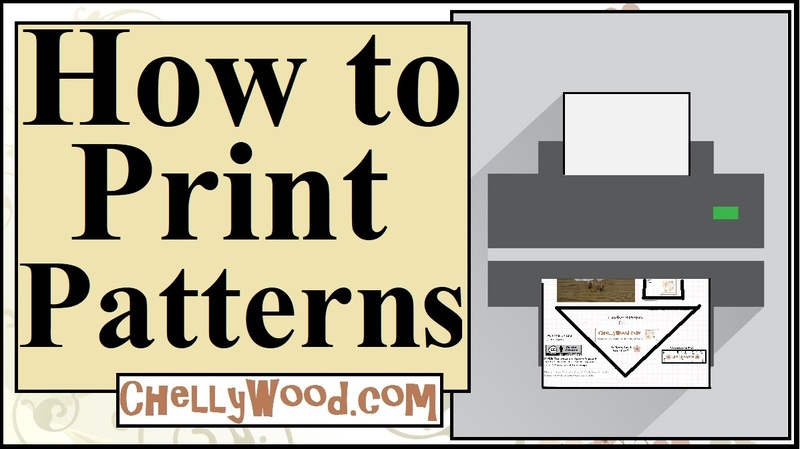 Tuesday I shared my free, printable pattern. Today I’m showing the how-to video that demonstrates how you make a lovely, Renaissance-style doll chair out of cardboard. This is upcycling at its best! One more time, I’d like to thank Karen Carson McGuire for featuring this DIY doll chair pattern and my article in April’s issue of Designer Dolls Magazine. It’s been an honor!